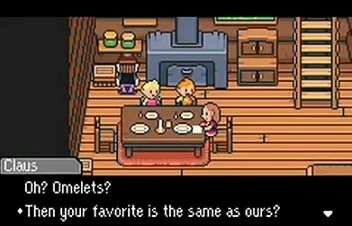 It isn't enough for me to buy a Wii U, but the re-release of Earthbound is wonderful news. I played the crap out of this game back on the SNES and would love to see it again on the markets. As much as I'm pissed with Nintendo's recent business model- take old game, make it look like Wii people (repackage), and profit- I applaud this particular game being resold. This game was a milestone in my gaming history, I hold it next to Chrono Trigger in childhood gaming influences as something I will likely NEVER forget. 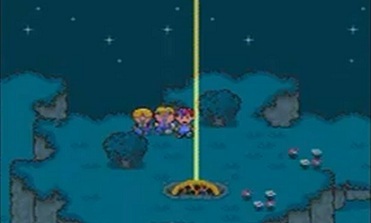 Earthbound was a massive part of my formative gaming years. 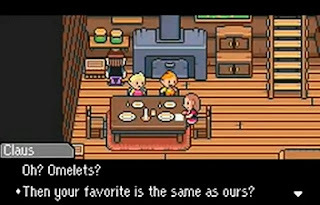 In addition to Earthbound being offered again, a fan wrote to Nintendo offering his translations free to get Mother 3 over here. That would be quite a feat to see.